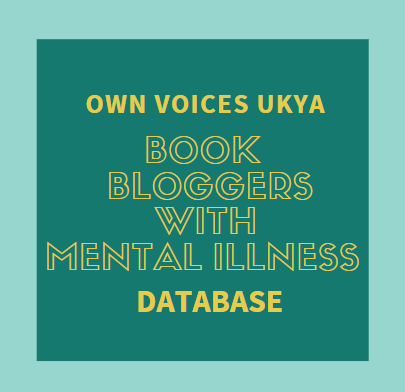 Inspired by Jenny of Wondrous Reads' US Vs. UK posts, in which she discusses whether or not she prefers the US or UK covers for a YA novel. Original vs Reprint does the same thing, except it's looking at whether the reprint cover is better than the original or not. 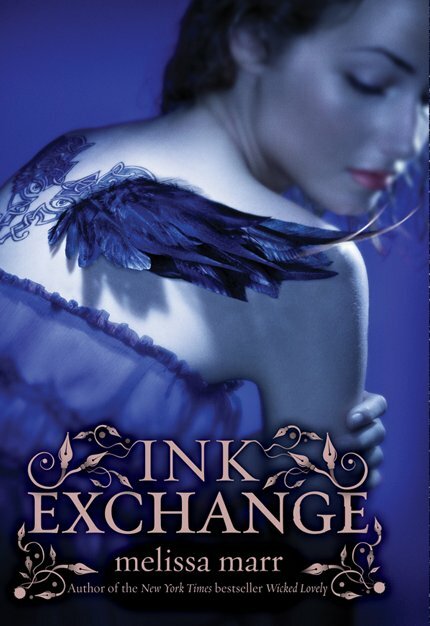 UK covers for Wicked Lovely and Ink Exchange by Melissa Marr. I have to say I prefer the reprints, which are also the covers that have always been used in America. When I first read Wicked Lovely, it was for a book club and I had no real interest in it. The cover put me off as well, when I bought it. The book is actually amazing, as is it's sequel, but the covers, although they fit the story, are too urban for my liking. I have the originals of both, however. UK covers for Twilight by Stephenie Meyer. I prefer the reprint - which is the cover America has always used. I think it adds a bit more mystery to the book, sets up a mood - it says "fantasy" more than the original does. However I do like the original, I think it's interesting, a bit different. 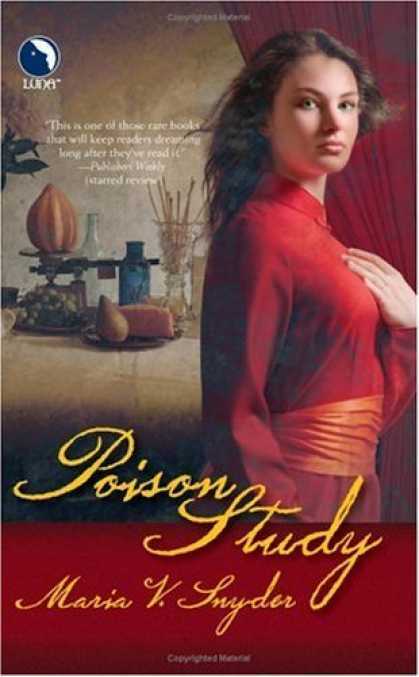 UK covers for Posion Study by Maria V. Snyder. I much prefer the reprint! There's so much more going on, but without it being over crowded. I think the book and bottles go well with the title to give some idea about the story. The original dosen't really give much insight, in my opinion. I'll leave it there for now. So what do you think? Do you prefer the originals, or the reprints? On the Melissa Marr books I like the Originals. I like the US versions fine but I like the originals much better! Cool! They're just a bit too... I don't know... different? Is that the word. There's too much happening, too much to look at. They are interesting though. I despise the original Twilight cover, and it's even worse in person. Eurgh! Rachy - Ah, but the reprints of MArr's novels are so pretty! I don't mind faces on covers, but the original Twilight cover doesn't fit, imo. Bella - Really? Even with Twilight, you prefer it? Cool. Jenny - Oh, really? I don't think it's all that bad! 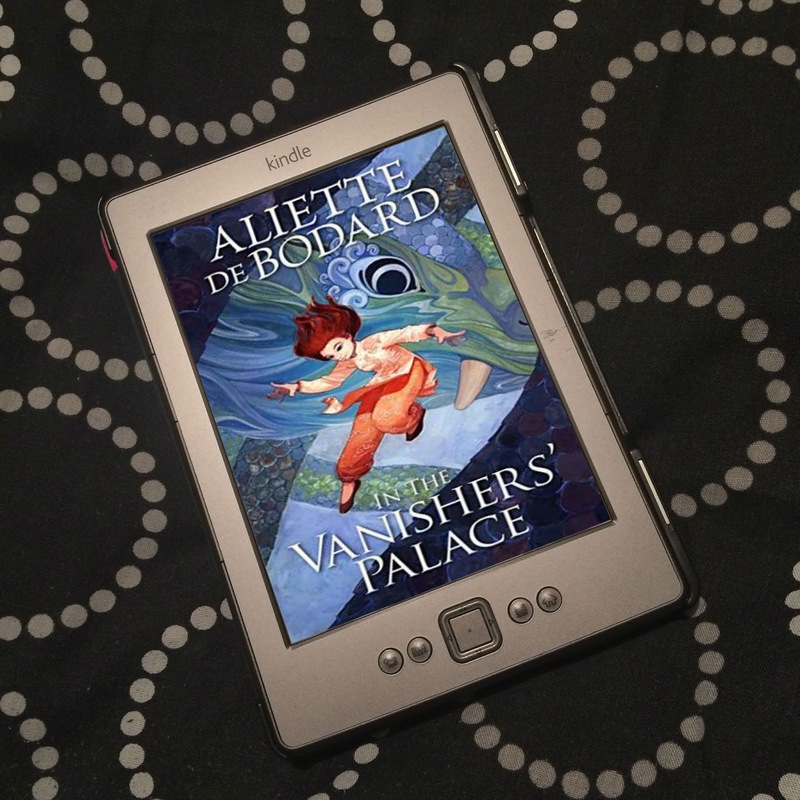 I don't think it particularly suits the book, but as an image, I think it's cool. Oh, definitely the reprint (or US) covers on the first two! 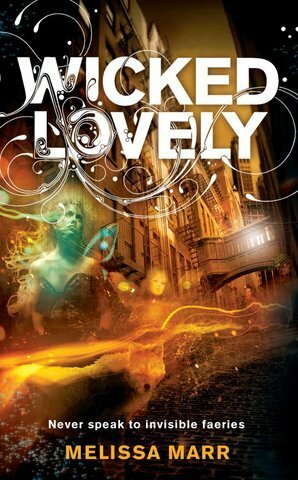 I probably wouldn't have even picked up Wicked Lovely if I only saw the original cover (I know, I know...shouldn't judge by the cover, but admit it...you do sometimes as well!). Ironically I prefer the original on the last one. To me the reprint is too busy....but hey, to each his/her own! I love the reprint/US covers for the Melissa Marr ones. They're so pretty and yet there's a darkness to them. I actually really like the original UK Twilight cover... but not *for* Twilight, if you see what I mean. It's a nice cover but it just doesn't seem to get the atmosphere of the book at all. Gina - I do judge by covers sometimes. If I hadn't had to read it for a book club, I wouldn't have picked Wicked Lovely up, even to have read the blurb. Not really my cup of tea. Posion Study is busy, but I don't think it's overly busy, I think it fits the book blurb, imo. I'm glad you like the post! Thank you! 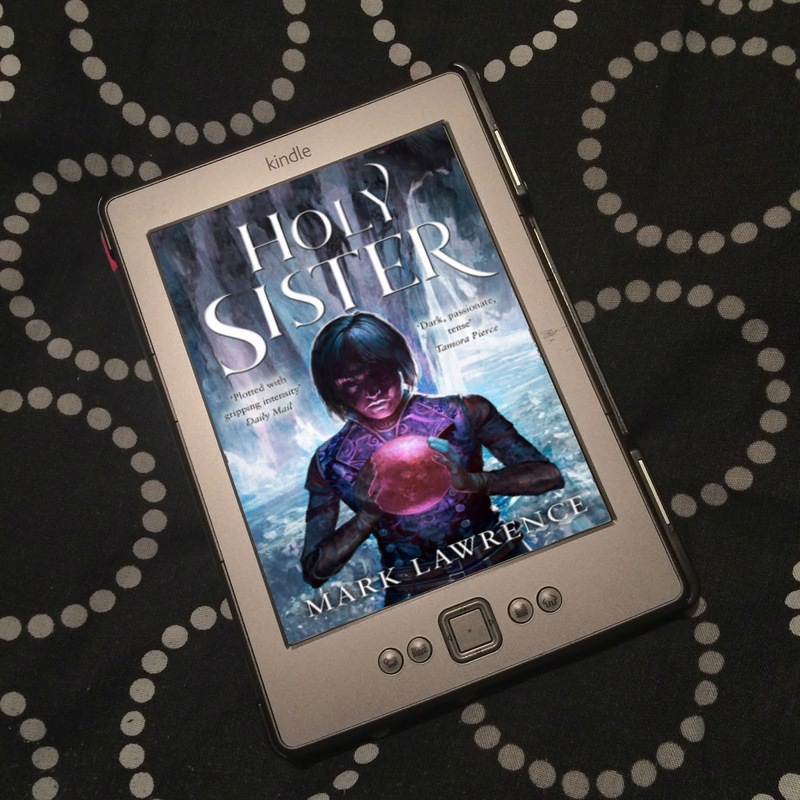 Lauren - The Marr reprints are pretty!